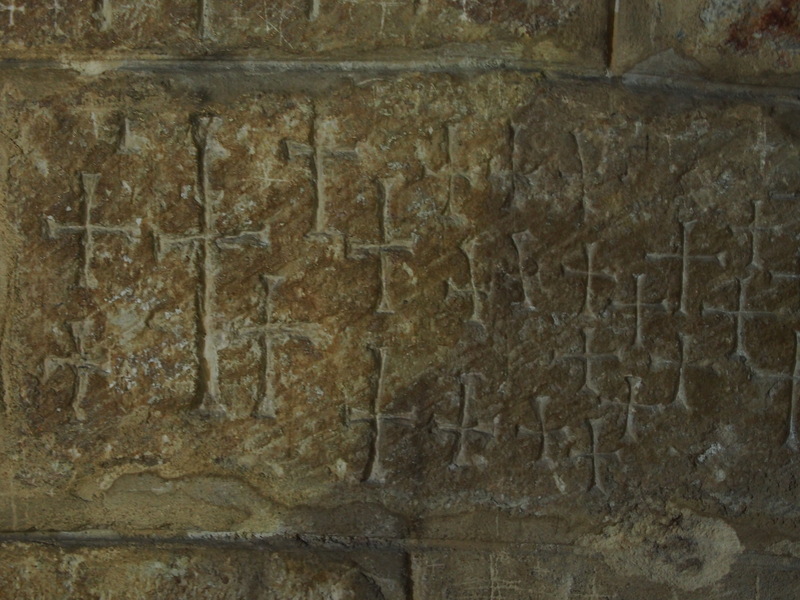 King Arthur knew that nothing revives the spirits like a good quest. And it doesn’t even have to be for something fabulous or grail-like. I once drove the length of the American west coast – from Seattle down to Los Angeles – on the flimsy excuse of introducing a friend to Tommy Burgers. Which aren’t even that good. I’ve also been known to get fired up in the Quixotic search for a croissant. Come to think of it, I seem prone to what Michelle calls FRA’s – food-related adventures, and last night was no different. 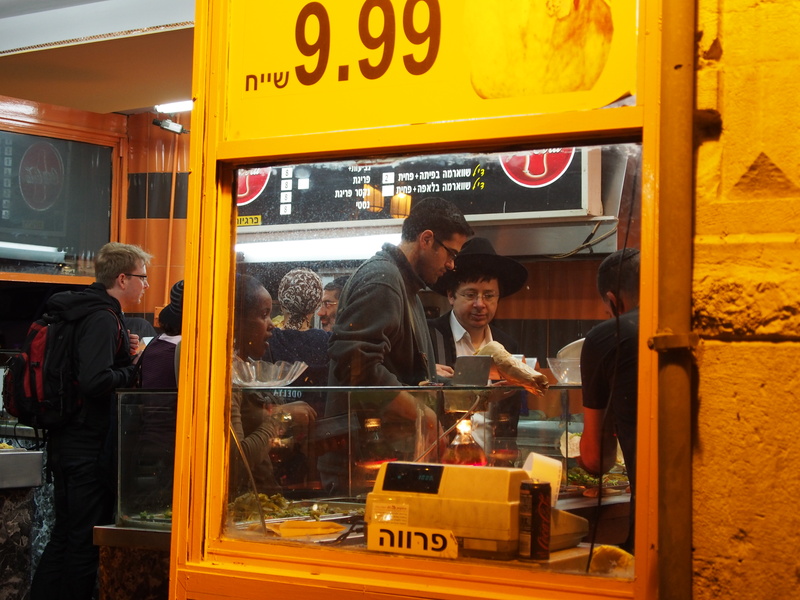 This time, it was – with apologies to Tony Stark – the best shwarma in Jerusalem. We’d had a full day, as usual. Hey – I can actually write about what we did yesterday. But I’ll save that for a later post; I’m on a roll here with the quest. Sorry: The Quest (for proper emotional effect, quests should always be in capital letters). 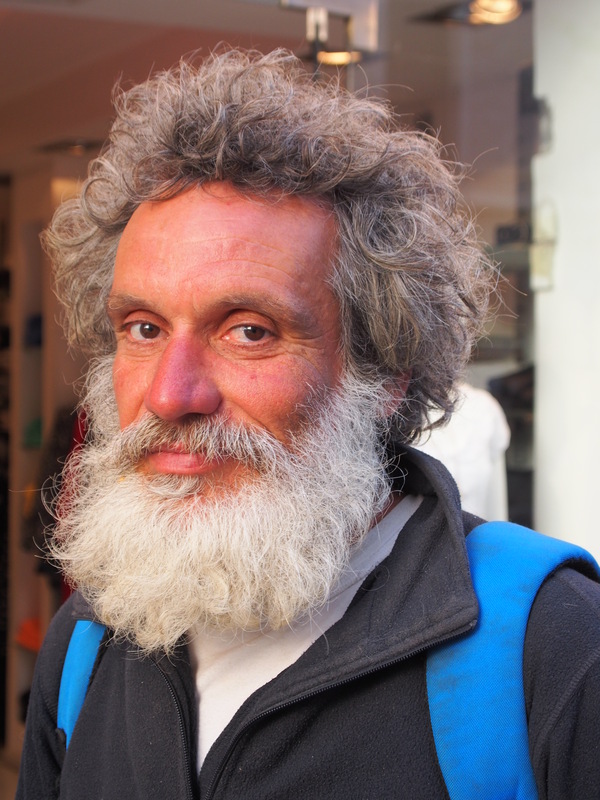 So I mentioned to Ari, our beloved, eclectic and sometimes controversial rabbi back home, that I happened to be in Jerusalem. 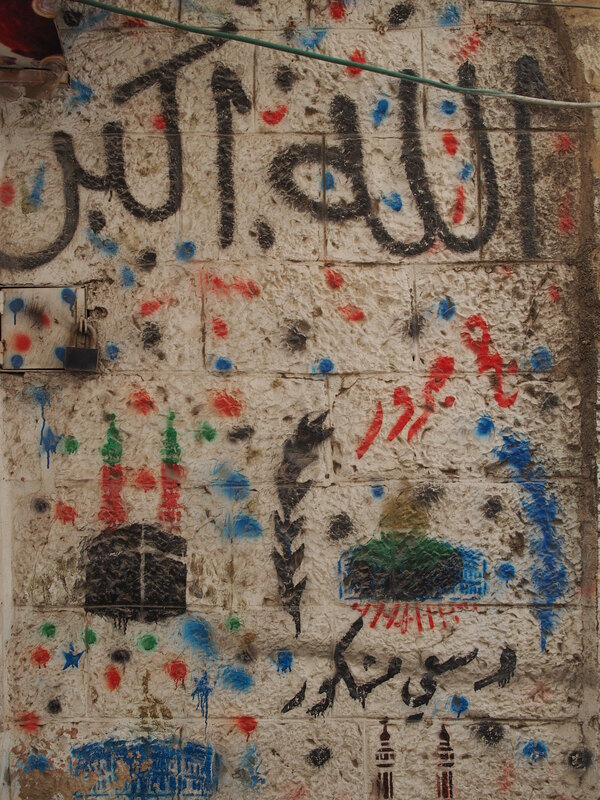 One might expect admonitions to visit this or that holy site, right? No, Ari lets me know, right off the bat, that I ought to try to make it to Melech haFelafel (the King of Felafel, or Felafel King), on King George near Yafo, to try their shwarma. His favorite from back in his student days. And who am I to disregard the advice of my rabbi? 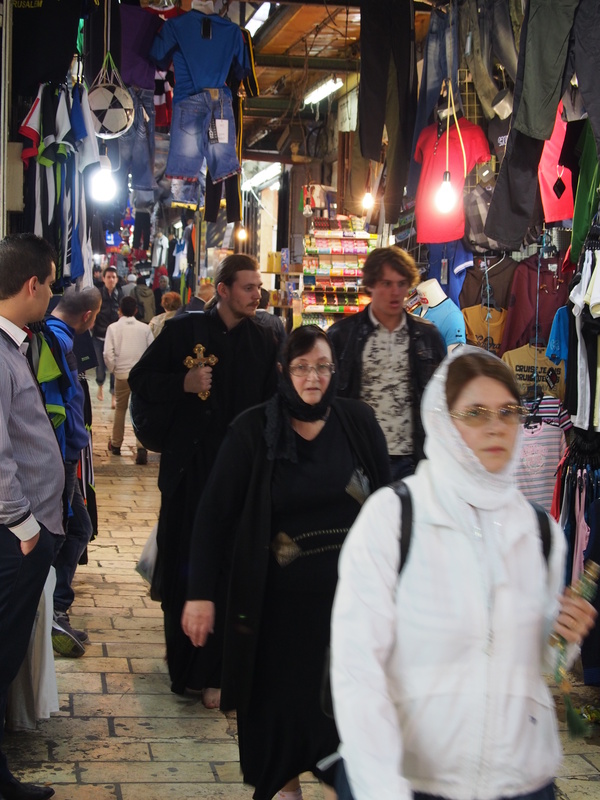 Our afternoon meetings got out early, and the group’s plans for the evening were somewhat vague, so I stepped sideways out of the day’s agenda and into the streets of Jerusalem. 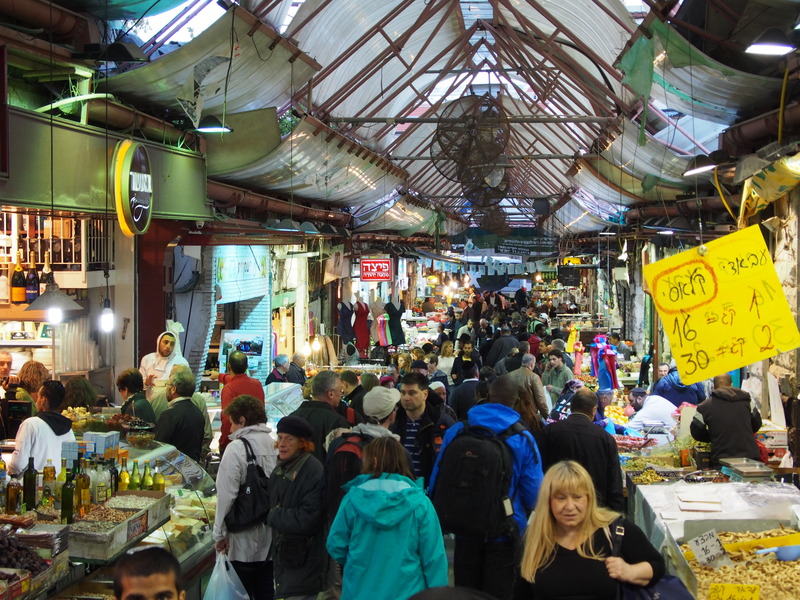 I did have an invitation to join some folks on an organized food sampling tour of the market at Mahane Yehuda, but realized I was peopled out. It’s funny – times like these, I don’t mind being crushed in swirling crowd, as long as I don’t have to converse with anyone or fulfill anyone’s pre-conceived social expectations. Like all good quests, Quixotic or otherwise, this one began with a detour, right off the bat. 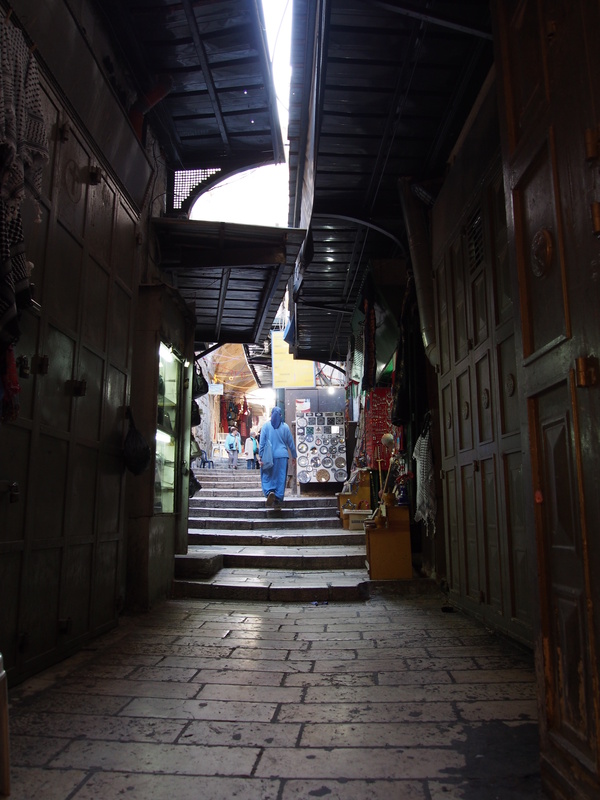 A few days earlier, I’d gotten up early in an attempt to wander the Old City’s Arab market before our meetings started. 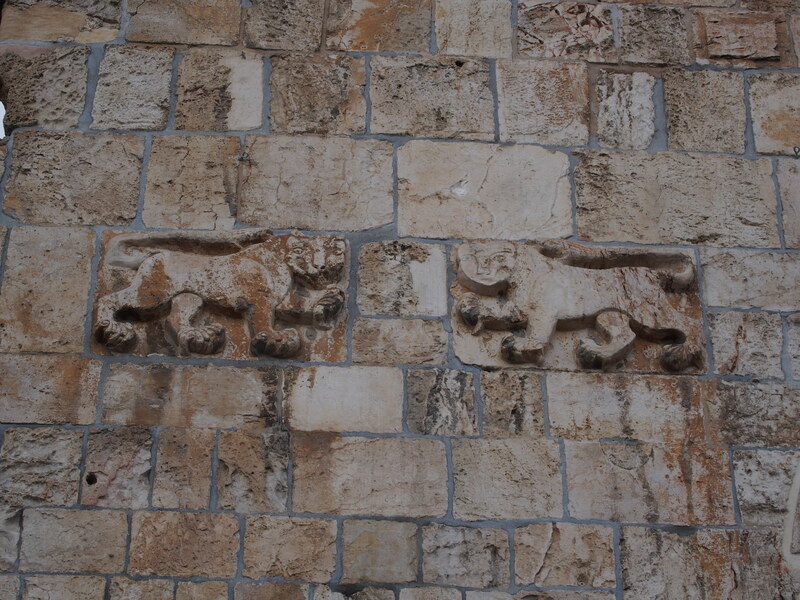 In through the Damascus Gate, I made a wrong turn at Via Dolorosa, and found myself at the Lion’s Gate, chatting with an engaging but mysterious man named Uriel or Ariel. I do hope his name was Ariel – I’ll leave you your bible homework to figure out why. Having checked the map afterwards, I realized that I should have turned right at Via Dolorosa, but hey, it wasn’t that much of a detour from my holy path to the perfect falafel, and if I could include someone else’s holy path into mine, all the better. I wove my way through the Souk, threading processions of barefoot pilgrims and clots of overflowing plastic toys, coming up for air again at the Church of the Holy Sepulchre. There was plenty of time to explore, and no one who would be impatient for me to be on our way, so I let the muse lead me. Behind one hidden door in a corner of the square was a small, dark room. 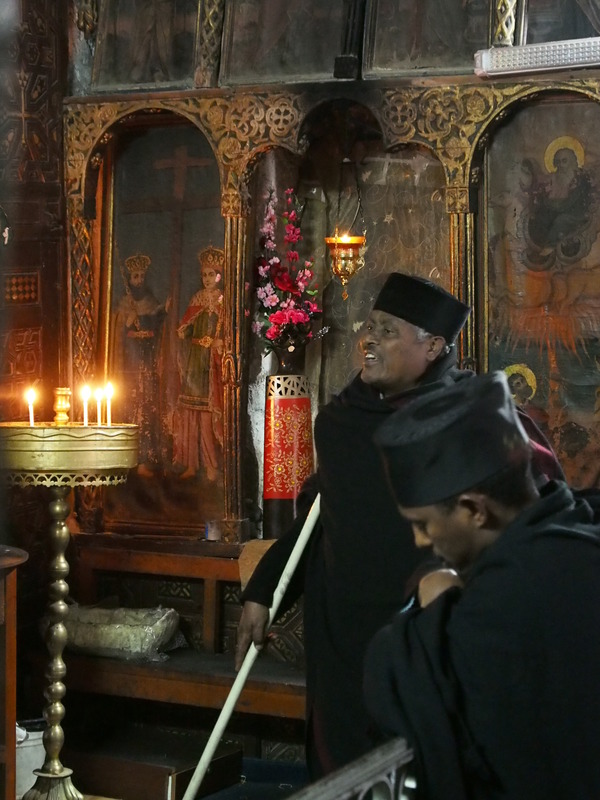 The bare stone walls were crumbling, but an altar at the center was lush in gold, with candles illuminating the deeply woven tapestries and icon-covered wood panels. A half dozen men, black skin and black robes stood chanting, swaying, filling the room with beautiful and utterly alien melodies. Remember how I said something about being on my way? Didn’t work out. Spent probably another hour exploring the maze of hallways that descend from the Church’s central chamber. Found the bits remaining from the original (4th century?) church, and got caught in the middle of a (gorgeous, gorgeous) Latin mass. Really, I was trying to stay out of the way – I just didn’t realize that my little nook was Right Behind the Altar until I turned around and saw the priest swinging his censer behind my back (yes, I was shooting video at the time). I did manage to extricate myself, though, and threaded the rest of the Christian Quarter uneventfully. Came out on Yafo Street and turned west to resume the falafel quest. 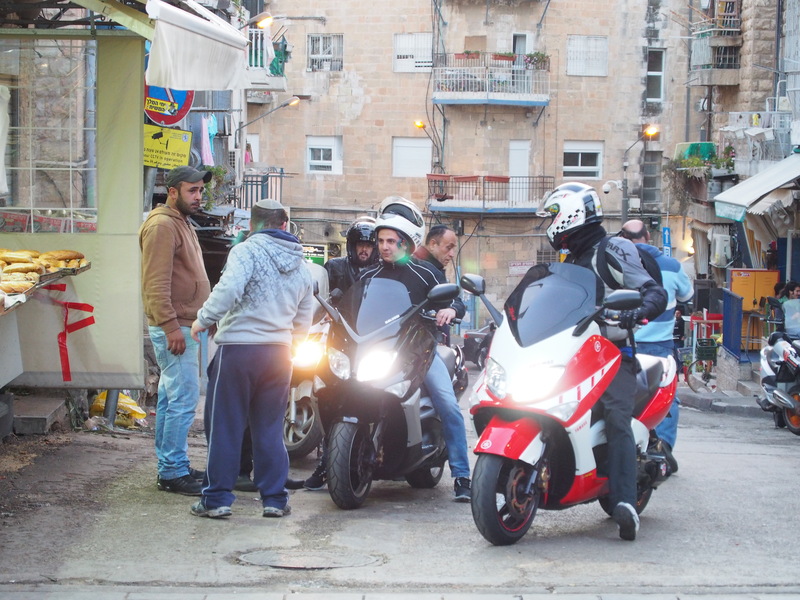 West Jerusalem is different, and Yafo Street runs through it like a spectrum, gradually blending from “all business” to “hipster Paris cafe” before shifting to “upper west side Manhattan” with a brief dodge to “student ghetto” along the way. I was somewhere just past the hipster Paris cafe section – I’d just turned around and decided I wanted to capture a shot of the electric jazz guitar busker standing side-by-side with the Hasid offering passers-by the chance to put on tefillin – when Uriel/Ariel popped out of a side street coming the other way. He seemed mildly pleased, but not surprised to see me. What was I here to see? Some falafel, if all went well. Good, good – falafel is good food. Did I want to save the world? I wasn’t sure I understood his question at first, so he repeated it. Mmm – that sounded like a big job; I was hoping to do little bits at a time. He nodded approvingly. Well, it was good seeing me. We shook hands again, and off he went. Angels and messengers, I suppose – I decided to take his appearance as an omen blessing my quest. Hey – it’s my quest, so I get to interpret the omens to fit my narrative, right? What could possibly go wrong? Well, I got lost. But really, that’s just part of the quest, isn’t it. 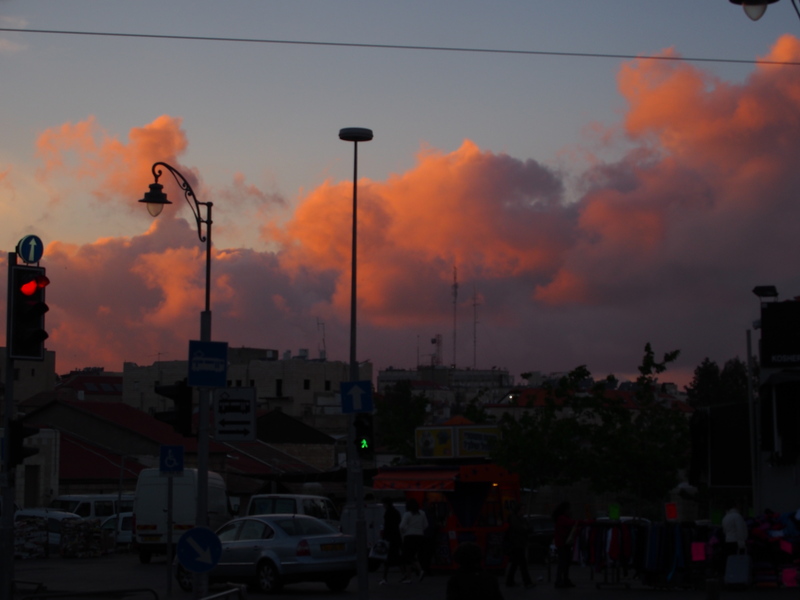 I realized I’d overshot King George and ended up at Mahane Yehuda. The sun was just going down, and shoppers were streaming through trying to pick up those last-minute groceries for dinner. Time for another beautiful swirling, cacophanous mass of humanity. 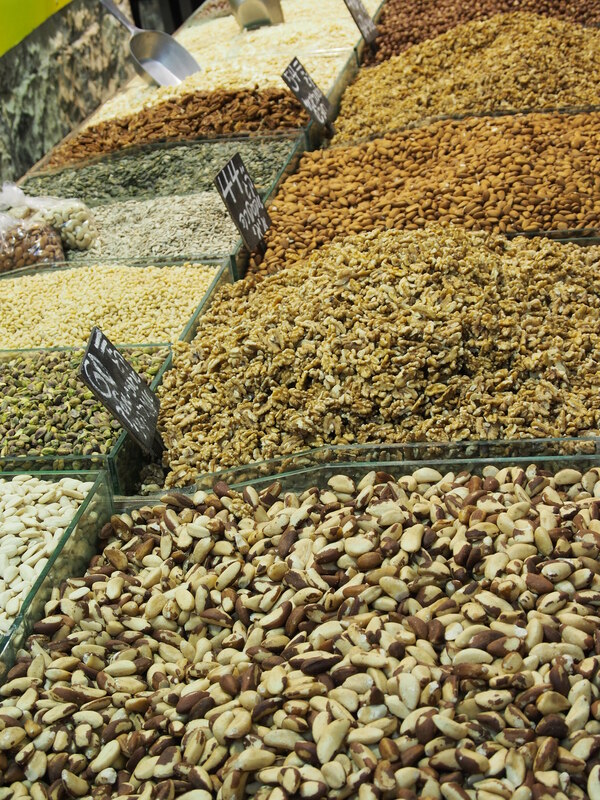 I escaped the market with only some pistachio halvah and a few squares of baklava – for dessert, I told myself. I still had my quest. Turned back down Yafo street half a mile and found King George Street in the student ghetto section. 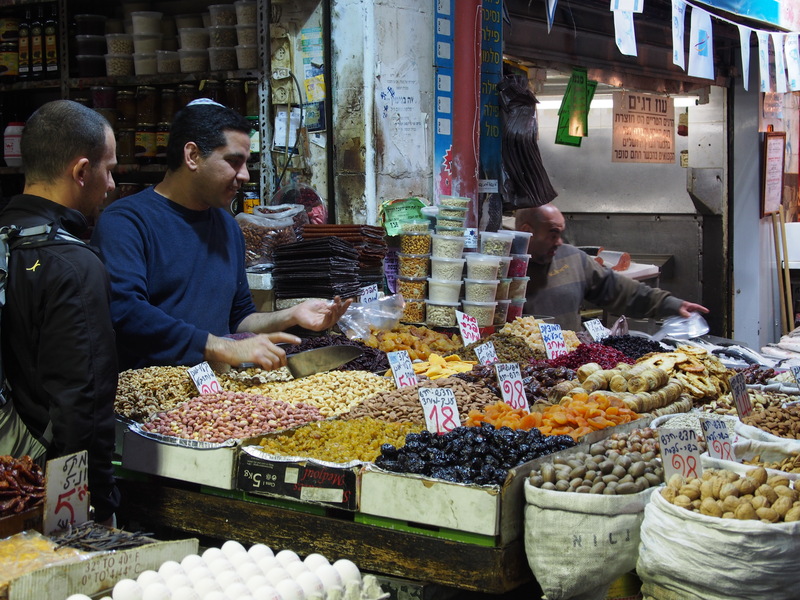 A couple of questions – Afo Melech haFelafel? – I was hoping people would recognize it as the name of a restaurant and not mistake me for some food-based messianic seeker – and there it was. I found myself more than a little proud that I could pick it out among the Hebrew-only shop names. I was blocking the door, and the young woman behind me didn’t want to push past. I stepped aside, but she gestured that please, I was ahead of her in line, I should go first. By now, it was my turn, and the man behind the counter waited, expectantly. He read the panic in my eyes and smiled. “I’ll make it for you the way I make for myself, okay?” Definitely okay. No, better than okay. For 17 shekels and a Fanta, much better than okay. Worthy of a day’s quest. I’m so jealous of all of your FRAs! 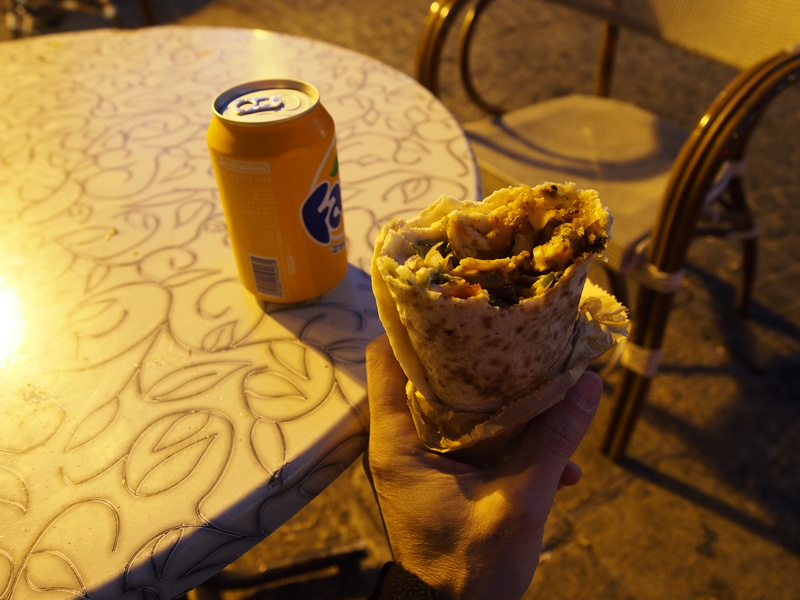 And this is an especially good one… finding a beautiful church, meeting new people, and somehow managing to come out of it with a delicious-looking shwarma and an excellent story to tell of getting there! Let me know which makes the better felafel. Oh god – I *love* that video! I’d forgotten what it was called, and kept poking around, looking for it. Thanks!